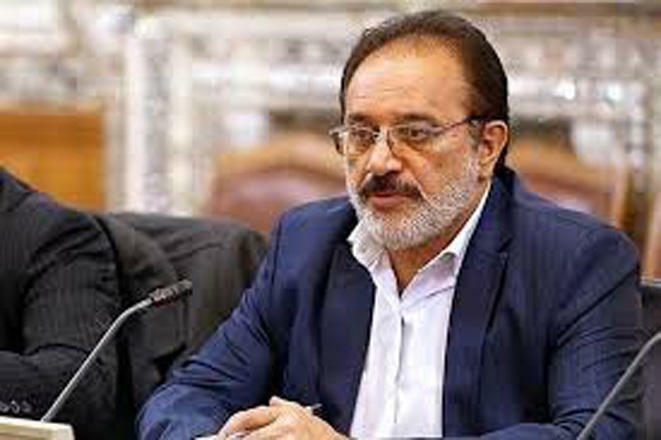 Joining the CFT (Combating the Financing of Terrorism) and Palermo Convention (United Nations Convention against Transnational Organized Crime) will result in additional deprivations for Iran in light of the imposed sanctions, Abolfazl Hasanbeygi, member of the Iranian National Security and Foreign Policy Commission, told Trend. Some supporters of the CFT and Palermo conventions in Iran make appeals to the Expediency Discernment Council for the approval of these two conventions. Joining these conventions, however, would have serious consequences for Iran, according to Hasanbeygi. "Joining these conventions will lead to interference with Iran's internal affairs, including financial and economic issues," he said. Hasanbeygi added that, with Iran joining these conventions, the opposite side (generally speaking, the West) wants to enter and thus manage to gain access to confidential information on Iran's banking and economic system. The Iranian MP said that the conventions are deceptive from the outside, and that they will lead to Iran's national wealth being taken out of the country. The FATF (Financial Action Task Force) is an intergovernmental organization which enforces international standards for combating money and property laundering, financing terrorism and the proliferation of weapons of mass destruction. The FATF has given Iran time for reforming its financial legislation. Two of the four FATF projects have been approved in Iran. Two other projects – namely, Palermo and CFT – are awaiting approval.